Toxic Twins Become Simultaneous Grandfathers! 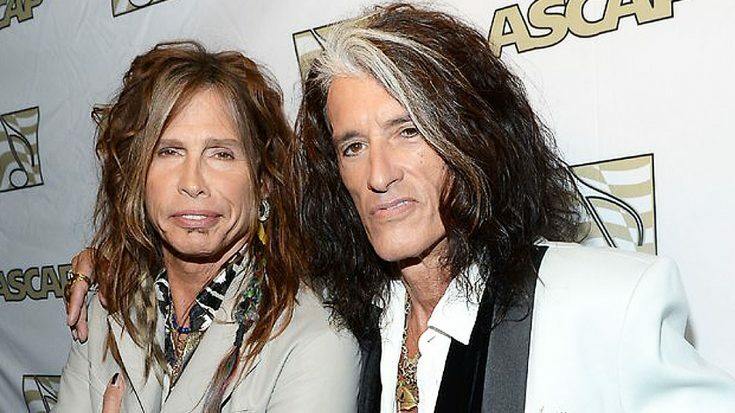 What are the odds the both Steven Tyler AND Joe Perry of Aerosmith would have grandchildren born on the same day? Apparently, very likely! Yesterday, the two welcomed new grandchildren the same day and it’s sending the media into a frenzy. It goes without saying that these younglings have great genes in them, both for looks and for talent! 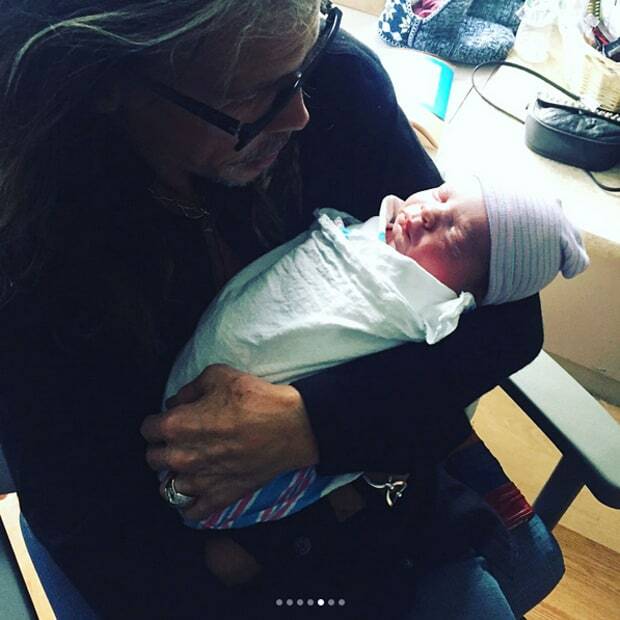 Photos of Steven Tyler’s grandchild have already made their way around the internet! Best day of my whole entire life. I'm so grateful for my family and my lover for being here & being so supportive. 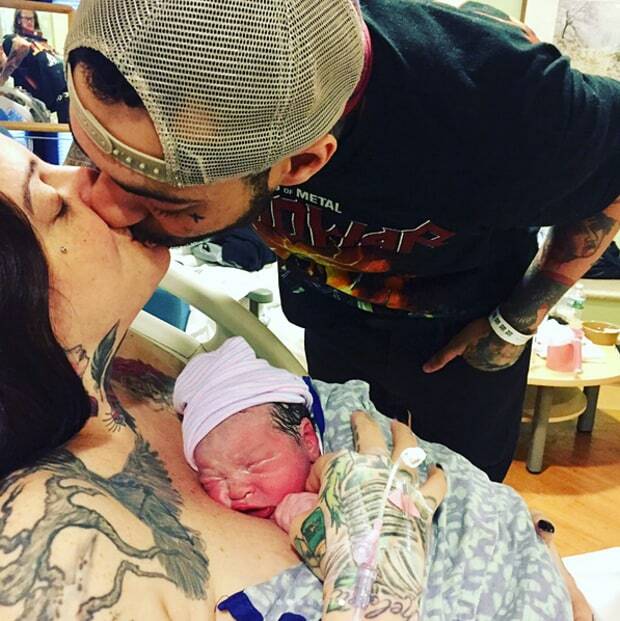 And to the friends and family that came to welcome our new lil wolf cub, Ax into the pack. 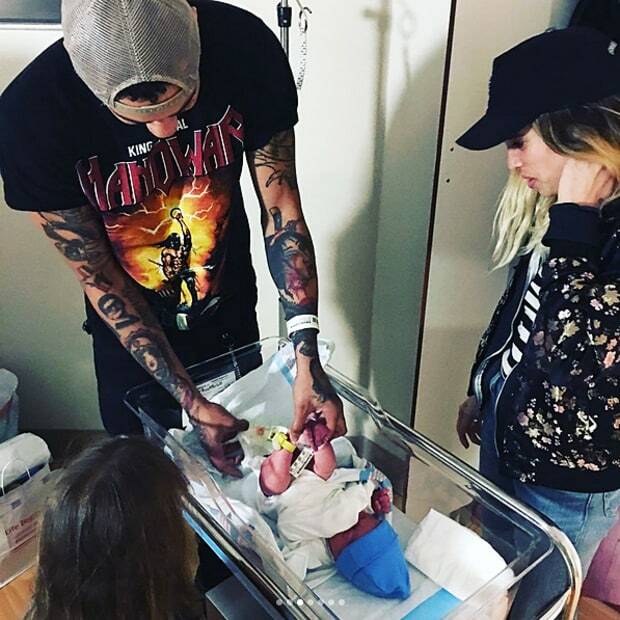 As of right now, there have to be photos posted of Joe Perry’s new grandchild, but we can safely assume that it won’t be long, and when they do pop up, you’ll know as soon as we do!